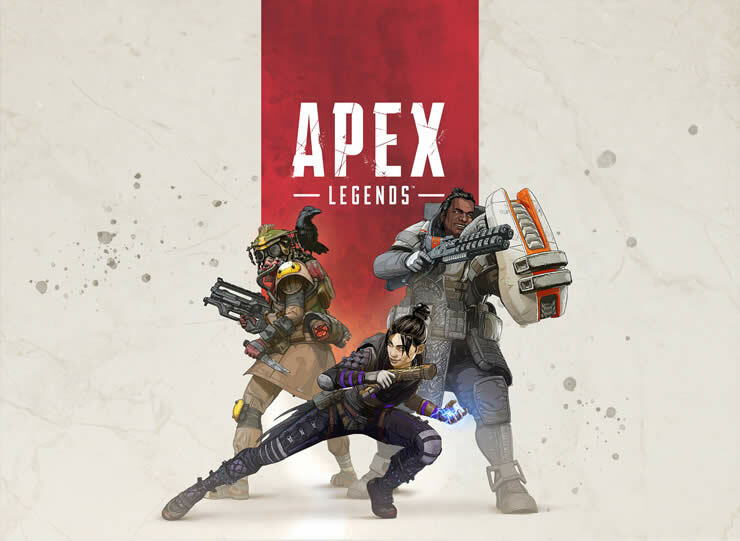 Apex Legends Xbox One crashes detected by patch 1.03. We have all the information on the latest bug reports and crashes. 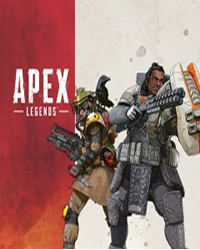 Apex Legends error code 104, please try again later. If you receive this error message we may have the solution!